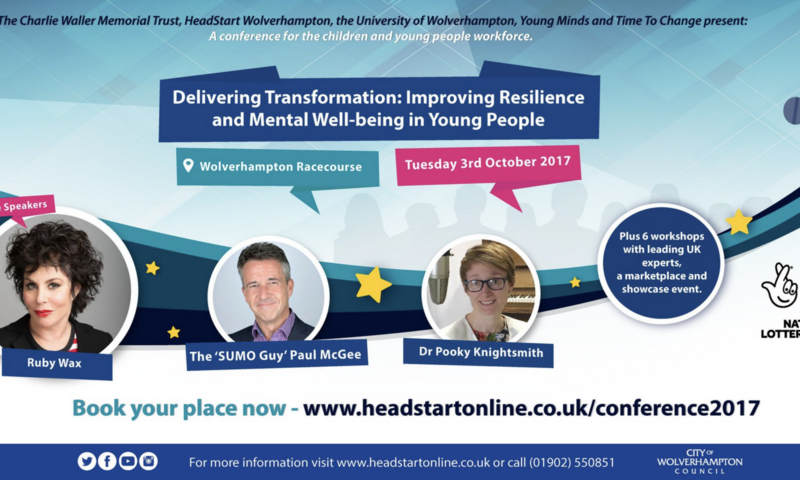 The Headstart Wolverhampton Autumn Conference focused on improving resilience and mental wellbeing in children and young people. The event targeted teachers, health professionals and voluntary sector staff who work with children and young people. 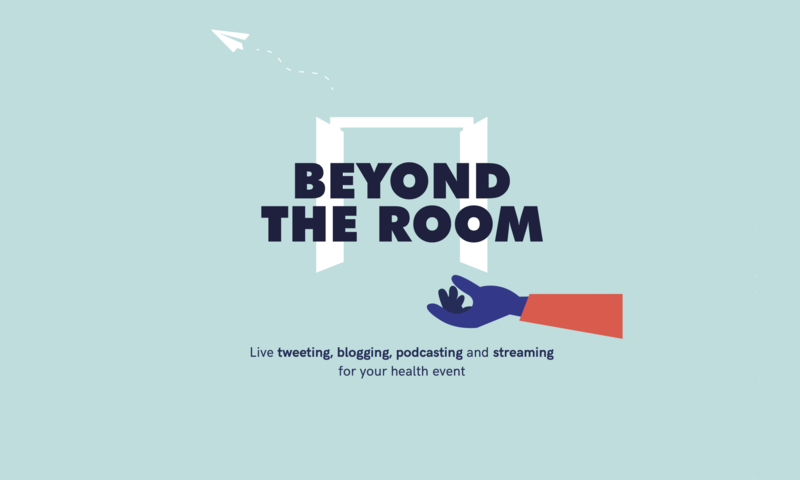 The talks and workshops gave practical advice and strategies to these professionals to help them support young people to improve their resilience and emotional wellbeing; thereby reducing ongoing mental health issues. This one-day event sparked a great deal of social media activity. Our conversations had 388 people sending 1.4k tweets and bringing a total of 12.7m Twitter impressions.